In a landmark judgment, a Supreme Court bench headed by Justice Vikramajit Sen has held that an unwed mother in India can apply to become the sole guardian of a child, without giving notice to the father of the child and without disclosing his identity. The Court also directed that if a single parent/unwed mother applies for the issuance of a Birth Certificate for a child born from her womb, the Authorities concerned may only require her to furnish an affidavit to this effect, and must thereupon issue the Birth Certificate, unless there is a Court direction to the contrary. The Court was hearing a petition filed by a Government official against ruling of the trial court and the Delhi High Court. Both the Courts had held that she needed to disclose the father’s name to get his consent while filing a guardianship petition. The child was born in 2010, and had subsequently raised him without any assistance from or involvement of his putative father. 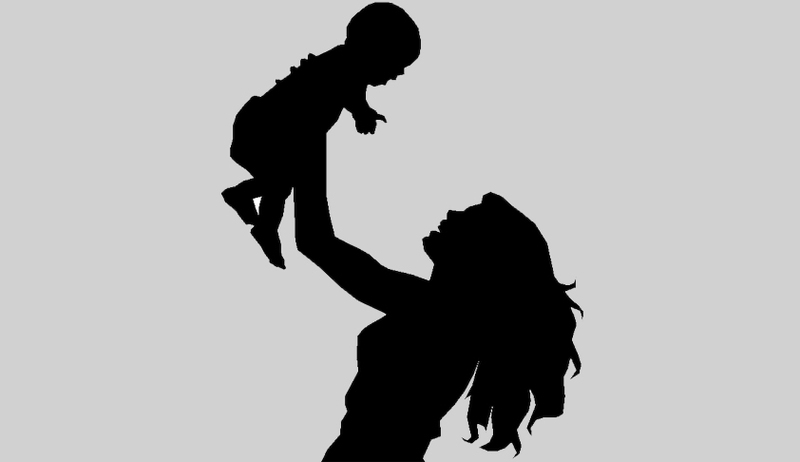 Desirous of making her son her nominee in all her savings and other insurance policies, she took steps in this direction, but was informed that she must either declare the name of the father or get a guardianship/adoption certificate from the Court. She thereupon filed an application under Section 7 of the Guardians and Wards Act, 1890 (the Act) before the Guardian Court for declaring her the sole guardian of her son. Section 11 of the Act requires a notice to be sent to the parents of the child before a guardian is appointed. The Guardian Court directed her to reveal the name and whereabouts of the father and consequent to her refusal to do so, dismissed her guardianship application on 19.4.2011. The Appellant’s appeal before the High Court was dismissed in limine, on the reasoning that her allegation that she is a single mother could only be decided after notice is issued to the father; that a natural father could have an interest in the welfare and custody of his child even if there is no marriage; and that no case can be decided in the absence of a necessary party. The Bench analyzed the law prevailing in different civil and common law jurisdictions and observed that the pre dominant thought in these jurisdictions, as is in India, is to bestow guardianship and related rights to the mother of a child born outside of wedlock. The Supreme Court ruled that the mother did not need to disclose the identity of the father and include him as a party to the guardianship petition in certain cases. It arrived at the ruling relying on the best interest of the child, which required that the procedural requirement should be done away with. In order to seek assistance, the Supreme Court had appointed senior advocate Sidharth Luthra in 2014. The former Additional Solicitor General highlighted two aspects of the case — the right of a child to know about and have the affection of his father, and the father’s right to have knowledge and access to the child. Relying on the ruling in the case of Congress leader N D Tiwari, who accepted a son born out of wedlock following a DNA test, Luthra pointed out that the right of a child to know about the father has been acknowledged as a facet of the fundamental right to life. He therefore felt that it will indeed be in the best interest of the child to seek a response from him, when the mother has sought her appointment as a sole legal guardian. He argued such a procedure should be adhered to, especially when the child has not been abandoned. The Court however favored the plaintiff and sent the matter back to the Trial Court for hearing it afresh without issuing a notice to the father. Ranjana Kumari, a women’s rights activist and director of the Delhi based Centre for Social Research think tank described it as a “progressive stand” as per Huffingtonpost. Kavita Krishnan, Secretary of the All India Progressive Women’s Association, said that the Supreme Court should go a step further and rule that “every mother is the natural and legal guardian of a child”.